I have been practicing massage work since I moved to Hawaii in 2001. I first began by working with my peers where I discovered a natural ability to listen to a person’s body. I went on to formally train thru the Big Island Academy of Massage, which I graduated from in 2003. I then started working at Kalani Honua Oceanside Retreat Center on the Big Island of Hawaii. Since graduating massage school I have gone on to study and incorporate many different modalities such as; Hawaiian Lomi Lomi, Thai Massage, Reiki, Deep Tissue, Vibrational Healing, Chinese Acupressure, Aromatherapy, Hot Stones, Reflexotherapy and Aquatic Bodywork. I continue to explore different modalities to incorporate into my sessions the healing arts with an open mind and heart, always in search of new ways to cultivate greater health, happiness and peace in our lives. I believe that receiving bodywork is an essential part to maintaining a healthy body, mind, spirit and has innumerable benefits. My mom first introduced me to yoga when I was 10yrs. old. I then received a private yoga instruction as a gift for my 19th birthday, which had a profound impact on my life. 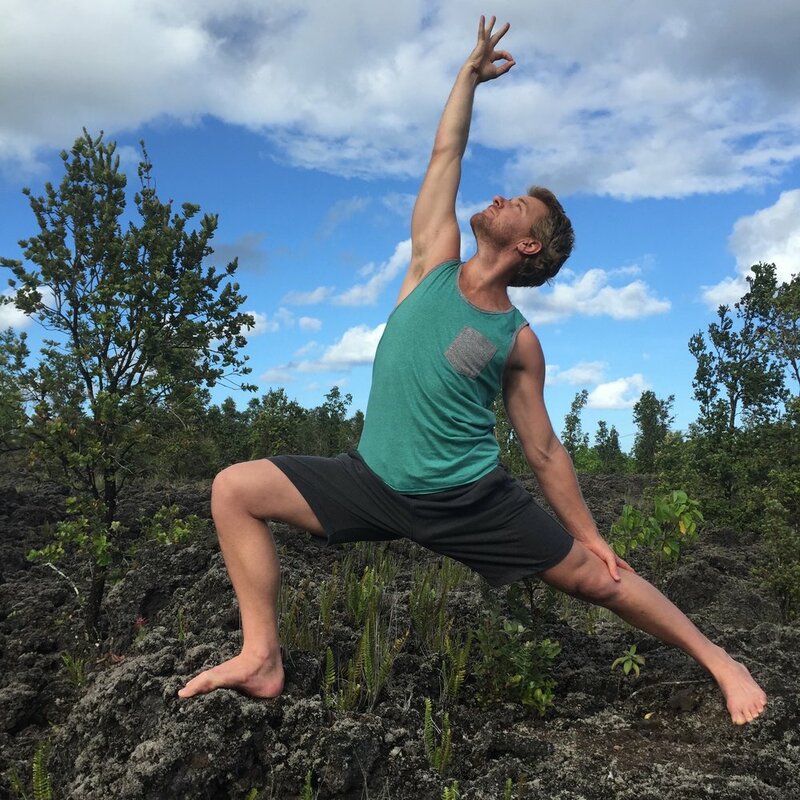 Shortly after I moved to Hawaii and began practicing hatha yoga on a regular basis with Kathy Elder at Kalani Honua Oceanside Retreat Center. I then received my first Yoga Teacher Training certificate at Kalani in 2003 with Kathy, where we practiced Hatha, Vinyasa, Yin, Sivananda and Kundalini Yoga. I then studied Vinyasa Flow with Shiva Rea in Hawaii and in India at Somatheeram Ayurvedic Resort. During my time in India I traveled throughout the country studying yoga, meditation, harmonium, and learning different mantras. I received two more teacher training certificates, one in Yogic Arts, which is a combination of Ashtanga Yoga and Kuk Sol ( a Korean Buddhist martial art) at Moksha Yoga Studio in Chicago in 2004 and a 200 hr Therapeutic Yoga Teacher training in July of 2015 in Hawaii. I have also studied Continuum Movement and Feldenkrais method and am fascinated by the slow and subtle feel good movements and healing power of the practices and explore ways to incorporate their teachings into my yoga and meditation classes. I offer private and group yoga instruction. It is a joy to help others create a personal home practice to suit their bodies needs. Private yoga instruction gives you an opportunity to fine tune your alignment, work on specific areas of discomfort or weakness, develop a home practice, and deepen your understanding and knowledge of the yoga practice. I especially like to offer more of a therapeutic intuitive approach to the yoga practice, which is a slower, gentler style that encourages a deeper connection to your own intuition. My yoga and meditative movement classes are suitable for all ages and body types. 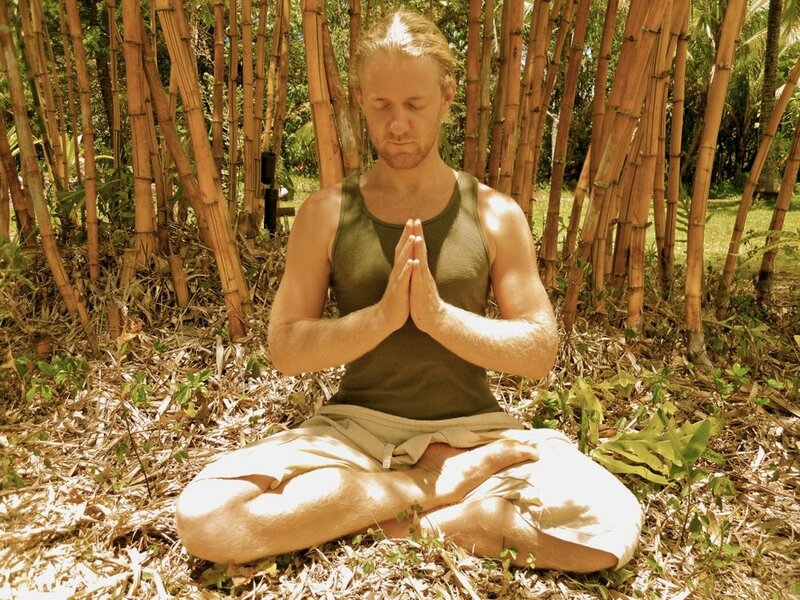 I am currently teaching an Intuitive Meditative Movement class at a Home Yoga studio in Kalapana Seaview Estates. This class is an opportunity to slow down so that we can deeply listen to the internal rhythms of our body. By slowing down and fully connecting with what is alive in us, we are able to cultivate a deeper self-awareness, to heal and to grow.